Pengo has a product line specifically designed to meet the needs of farmers, ranchers and other land owners in the agriculture industry. 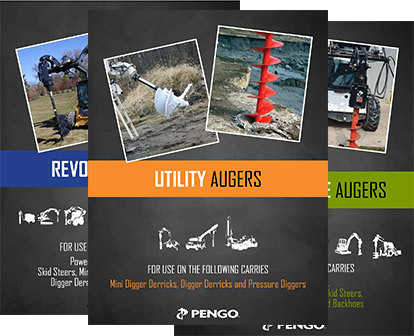 Pengo’s drilling construction products meet the needs of landscapers, nurseries and construction companies of all sizes. 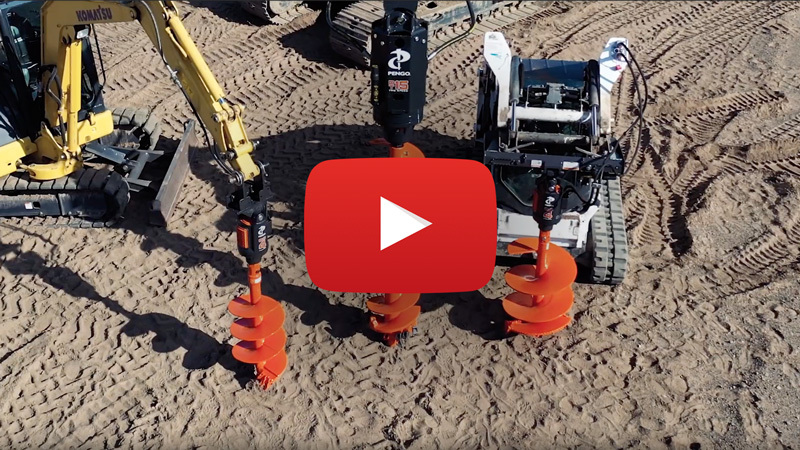 Pengo offers a line of configurable augers and accessories to outfit foundation drill rigs for drilling large diameter applications on challenging lands. 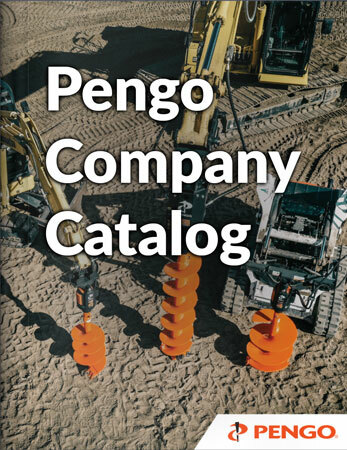 Pengo supplies custom designed conveyor screws, heavy-duty helical or sectional flighting on demand to original equipment manufacturers and after-market end users. Pengo’s utility product line is specially designed to serve the needs of the electric utility and telecommunications markets.